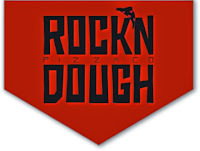 Started out as a food truck slinging pizza at Memphis on the streets, Rockin Dough is working on its 3rd location. It’s knife and fork pizza with big floppy slices covered with creative toppings. Some of the best pizza you’ll eat. 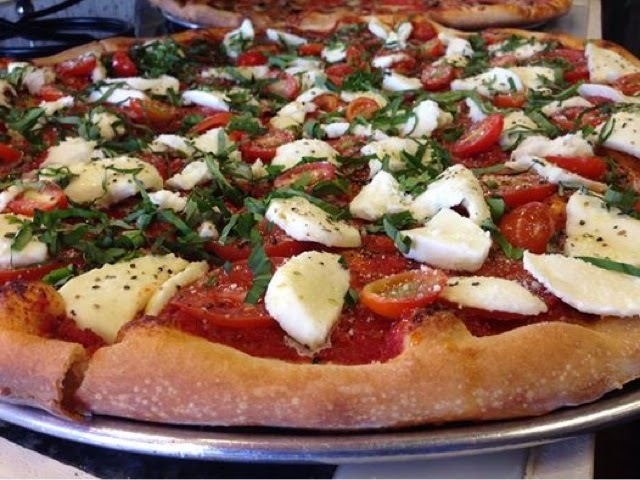 This entry was posted in East Memphis, Pizza by Trevor Knight. Bookmark the permalink.